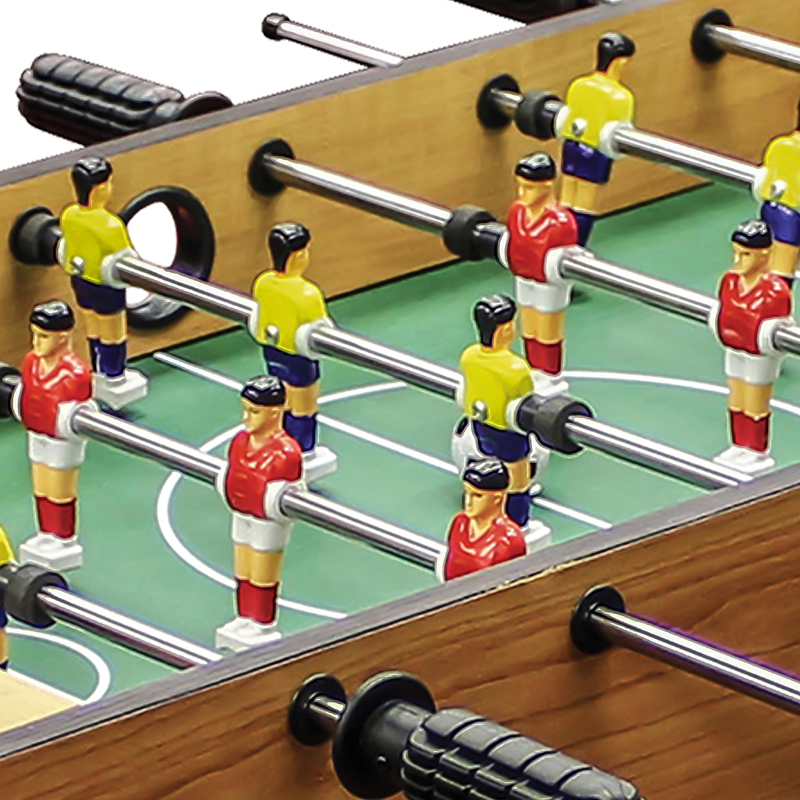 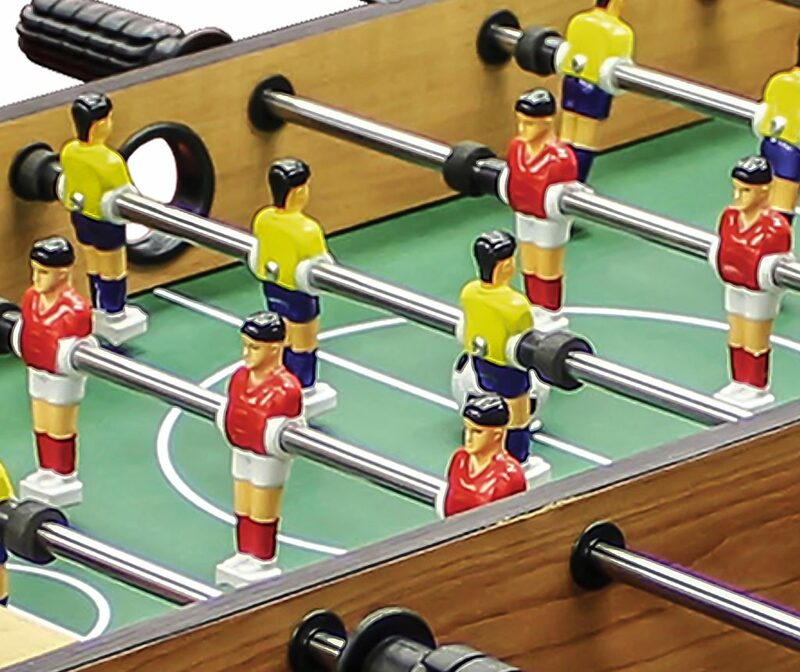 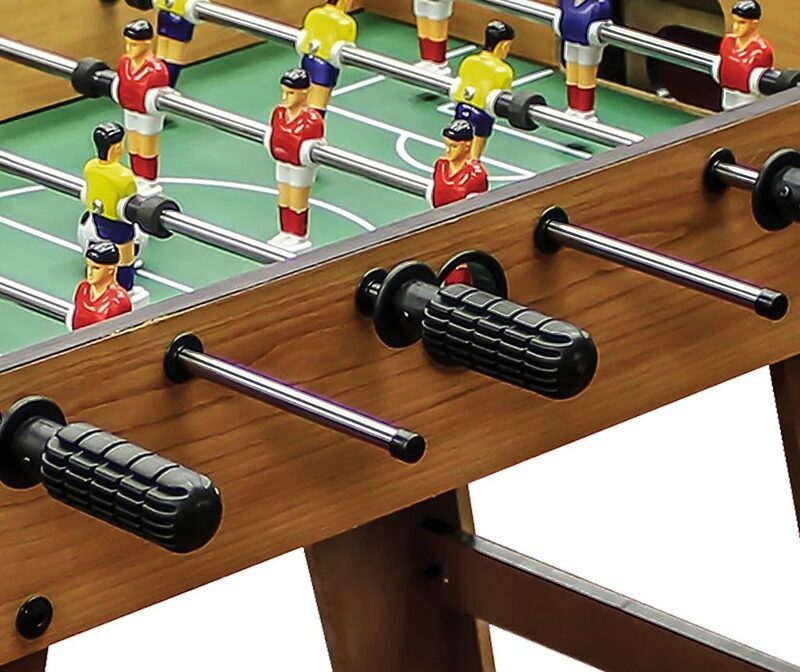 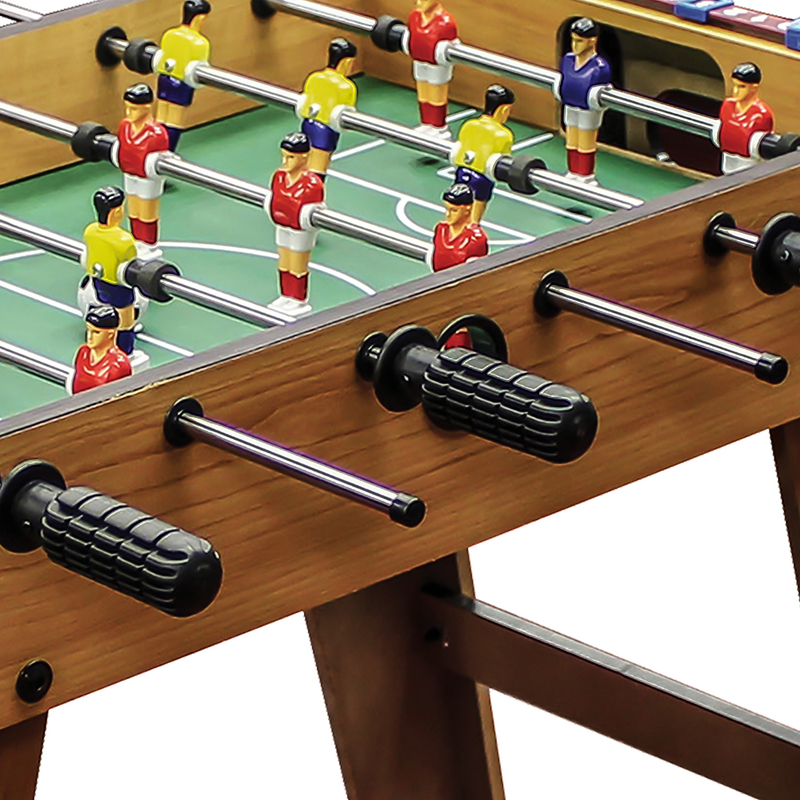 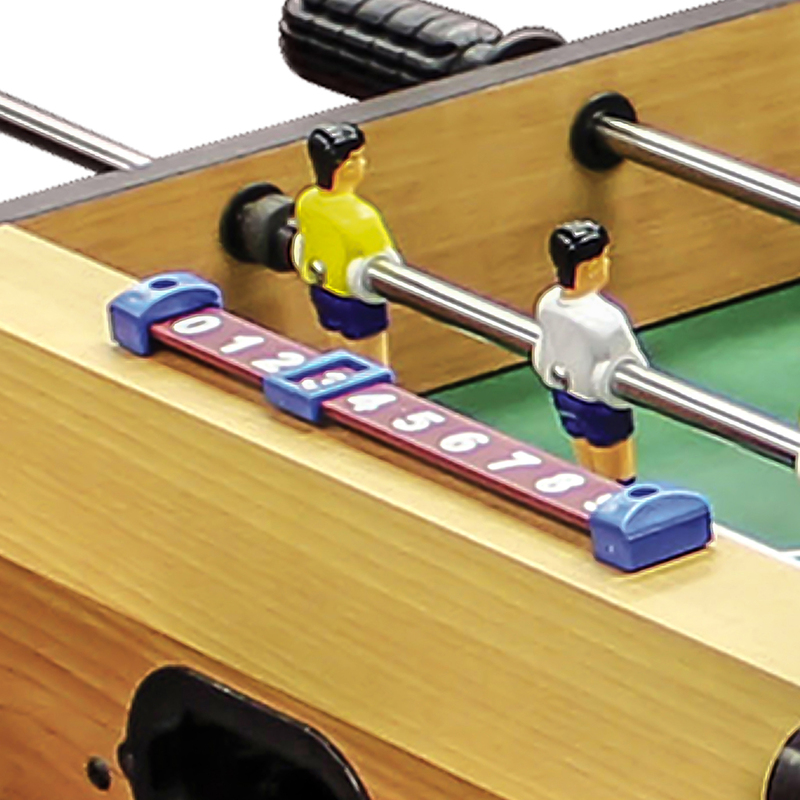 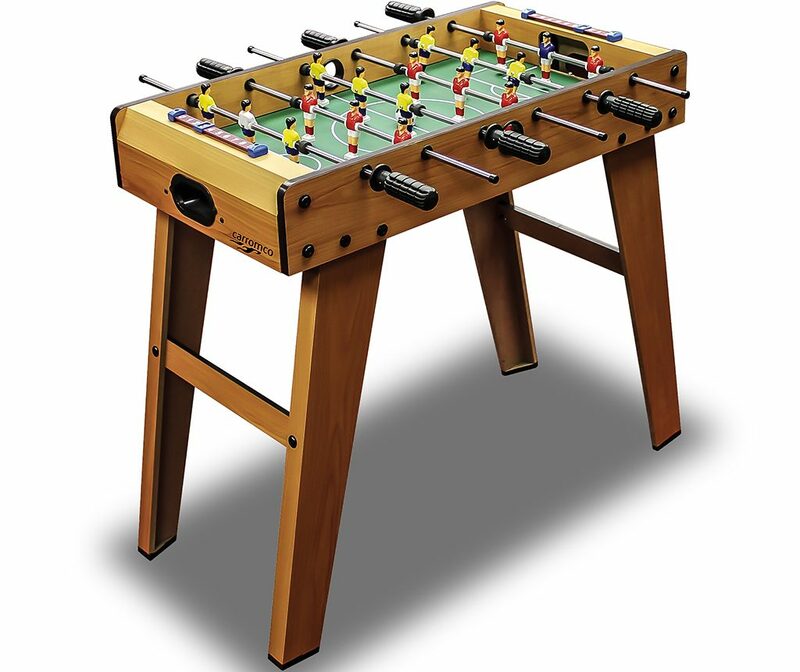 Football Table KICK-XL | Products | Carromco - License To Play! 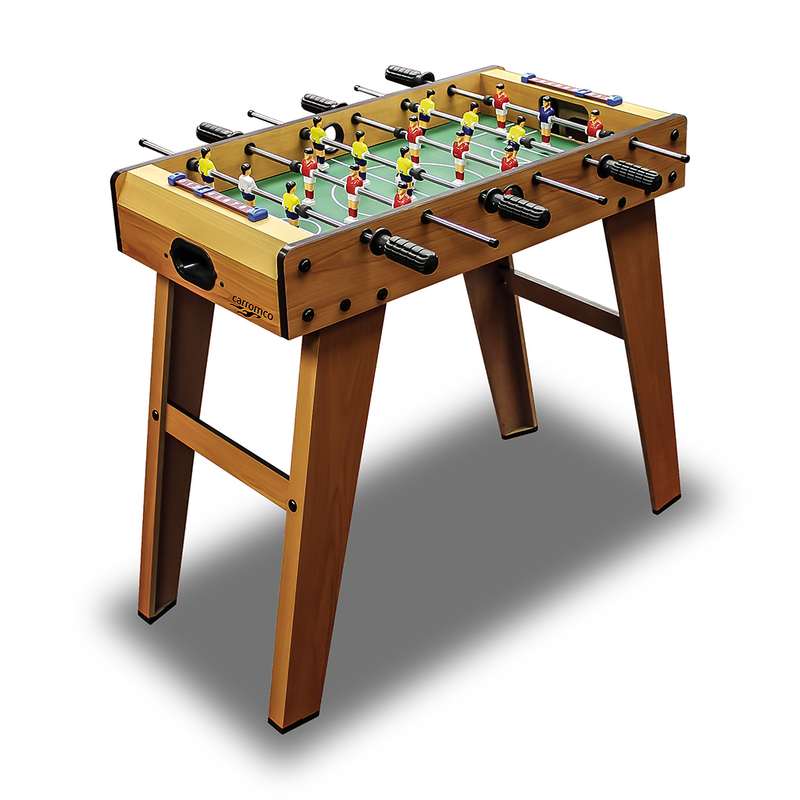 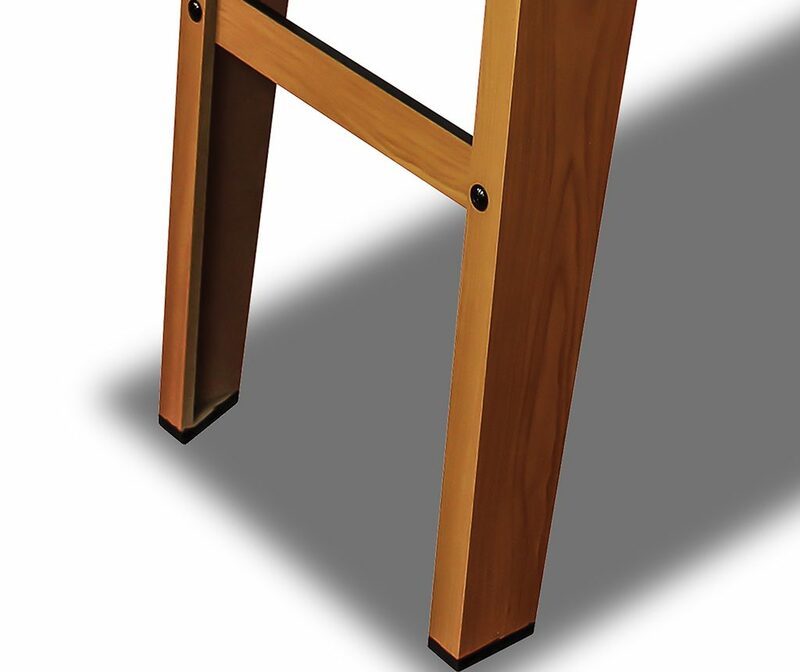 This Table can be used both as a tabletop and stand alone version. 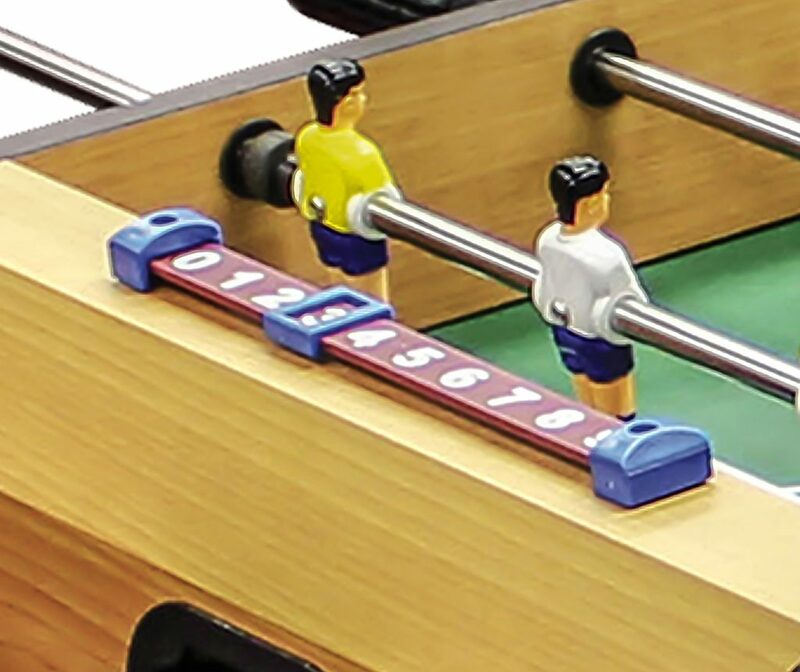 It is a smaller version for Kids from 6 years onwards. 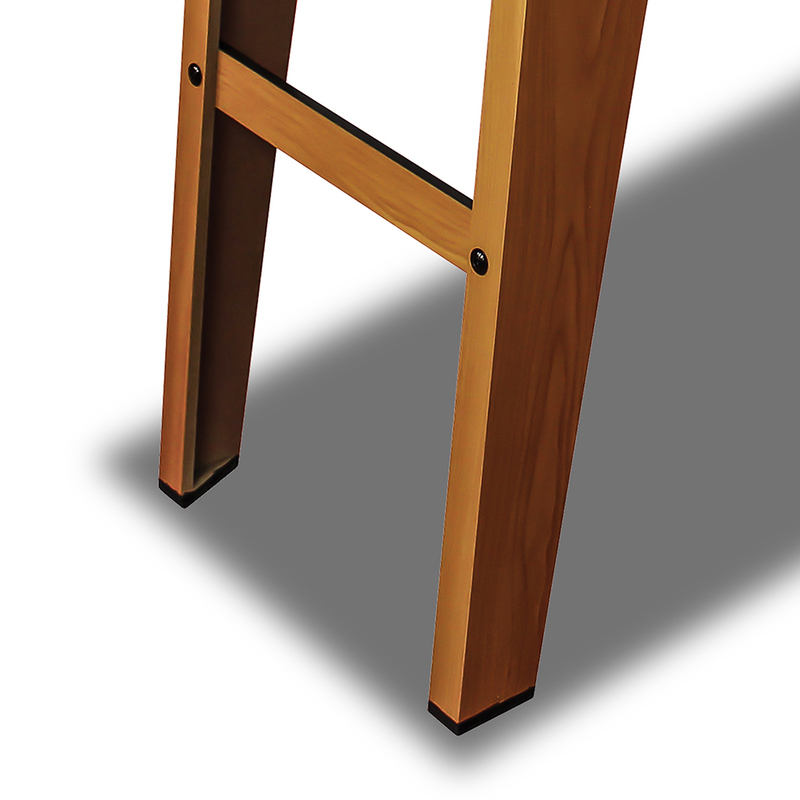 Body and legs in wooden décor finish.